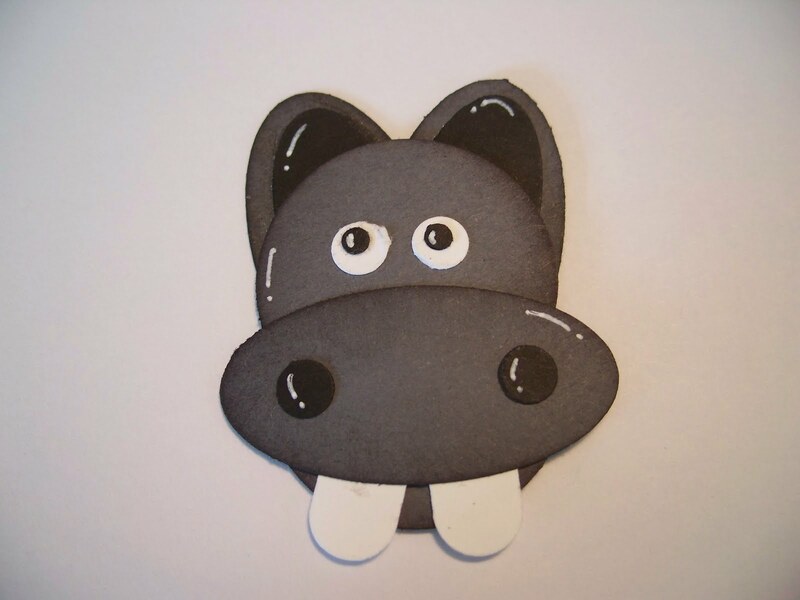 Here is a real cute Hippo to add as an embellishment to any project or card! I cased this from another great stamper, Angie, AKA, Chic' N Scratch. Thanks Angie! I'm so not good at this blogging thing. I am very excited to announce very Soon I will have a new blog. Stampin Up is offering all their demonstrators a blog, sort of like my current blog, but set up like my Stampin Up Demonstrator Website. I'm not computer savy enough to figure all this out, but I'm trying and I appreciate you all for your patience. I will let you know as soon as I know what my new blog address will be.